Atmospheric increases of carbon dioxide are responsible for an enormous boost in crops and forests, resulting in Australia’s record crop yields in 2016. Grain crops have warmed to extra CO2 in a big way. Now latest papers show how 300parts per million more CO2 has an immense benefit in vegetable growing. Tomatoes show their love of extra atmospheric CO2 in latest research. Go to the links and explore your favorite vegetable and see what use plants make of CO2. 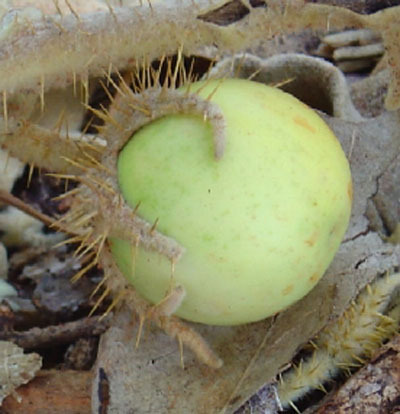 Solanum fruit, an Australian native species. This entry was posted in Climate, Environment, science, weather and tagged carbon emissions., co2, co2science, greenhouse gas emissions, research, science, solanum, weather. Bookmark the permalink.